Create an instance and launch your VPS in minutes. We provide you with improved efficiency, reduced costs and streamlined support. 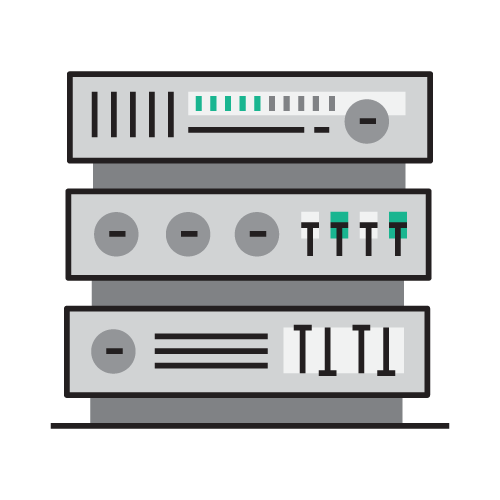 Cloud VPS to meet you On-Demand infrastructure needs. Moving your IT to the cloud enables you to improve efficiency, reduce cost and streamline support. AW Cloud helps reduce your carbon footprint. Consolidate your IT resources into AW Managed Cloud. No problem! Get your custom plan now or send us an inquiry!